The Flippin School District has been constructing a new elementary building for several months and is almost finished with it. They will have everything completed by this fall and starting next school year, elementary students will attend school in the new building. The amount of students in Flippin Elementary is greatly increasing. There will be around 80 students starting school this fall in kindergarten, alone. 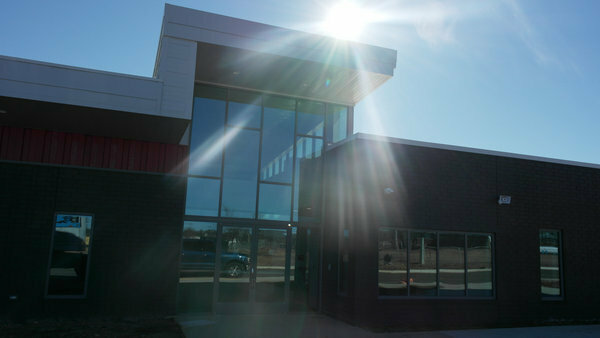 The new building is located near the preschool building and has three traffic lanes in front of it for bus drop offs, preschool drop-offs, and student drop offs. The car and bus lane lead to the high school allowing access to the road and minimizing traffic on Highway 178. The new elementary has three main hallways. 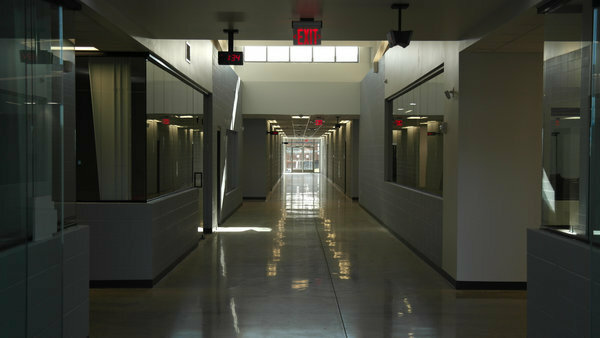 One hallway consists of classrooms for kindergarten through second grade, another hallway is for third and fourth-grade classrooms, and the third hallway allows access to the new cafeteria. In order to build the new elementary, Flippin Schools had to tear down a baseball and softball field but within the next five years, plan to build new ones. There are plans to take down the old kindergarten and first-grade building in the future but it’s not a top priority. They also plan on building a new playground for elementary students. The former middle school office will be renovated into the new elementary cafeteria. There will be one kitchen for both cafeterias and the old elementary cafeteria will be used for public events. Since fifth grade will be a part of middle school this fall, the middle school library will be converted into two fifth grade classrooms. The new library, located in the new elementary building, will be for middle school students and elementary students with space for both librarians. It will feature an outdoor patio where students can read outside if they wish. Middle school and elementary secretaries will be in one area, located at the entrance of the new elementary. The middle school secretary will be on the right side of the room and the elementary secretary will be on the left side. Both secretaries will have access to lockdown buttons which, if pressed, will lock every door and notify the police. There are two main entrances to the new building and these doors are mag locked at all times. The school staff will be able to enter by scanning their ID badges to unlock the doors. The secretaries will have the ability to unlock these doors from their desks if a visitor needs in. Visitors will have the ability to buzz the office from outside and the secretaries will be able to let them in. 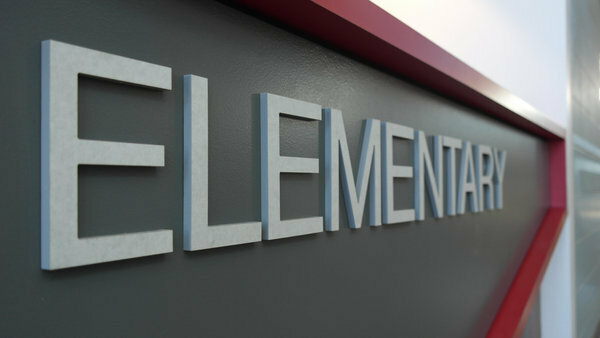 Flippin students and parents will have to get used to some major changes starting next fall, due to the new elementary building and the adjustments coming with it. However, these changes are positive and focus on safety and creating the best learning environment for all.